“Giants: The Global Power Elite” identifies who the elite are who are facilitating world capitalism and how their companies protect the status quo from changing. With this information readers can pinpoint how these individuals, and their firms, influence major world decisions through their wealth. Phillips attempts to shed light on how this collective of billionaires use its network of influence to suppress social movements and what can be done to push back. Phillips credits many people at Sonoma State University, specifically members of the School of Social Sciences and the Sociology Department, as being major factors in the completion of the 18th book to which he has contributed. According to Phillips, dozens of Sonoma State students also helped with the research process, collecting data and conducting detailed searches of certain individuals or companies noted in the book. The former president of Project Censored, a media research program with the goal of protecting the right of free press in the U.S., Phillips was editor or co-editor of 14 editions of “Censored,” the organization’s annual book covering the stories that received little to no attention in the mainstream press. He’s won multiple awards for his previous work including the Dallas Smythe Award from the Union for Democratic Communications in 2009 and the Pillar Human Rights Award from the National Associations of Whistleblowers in 2014. 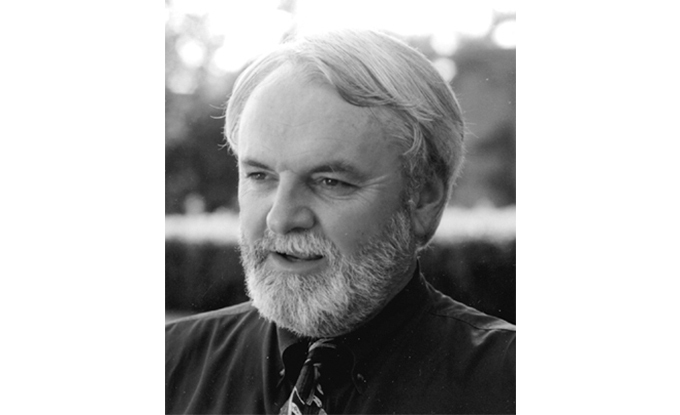 Phillips became a professor at Sonoma State in 1994, completing his Ph.D. in sociology from the University of California at Davis the same year. Taking several years to complete the book, Phillips says he hopes sociologists and researchers from around the world will absorb and expand on his findings. He said he sees his book being used as part of university course curriculum, and he plans to use it within his own teaching in the fall. “Giants: The Global Power Elite” will be available through paperback and Ebook on Aug. 21 through Seven Stories Press. 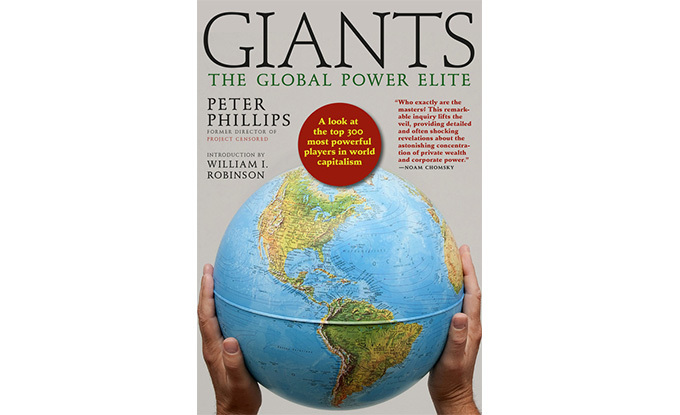 Upcoming events for "Giants: The Global Power Elite"
--Aug. 26, Petaluma Progressive Festival, 12-5 p.m.
--Sept. 7, Copperfield's Books, Santa Rosa, 7 p.m.
--Sept. 19, City Lights San Francisco, 7:30 p.m.